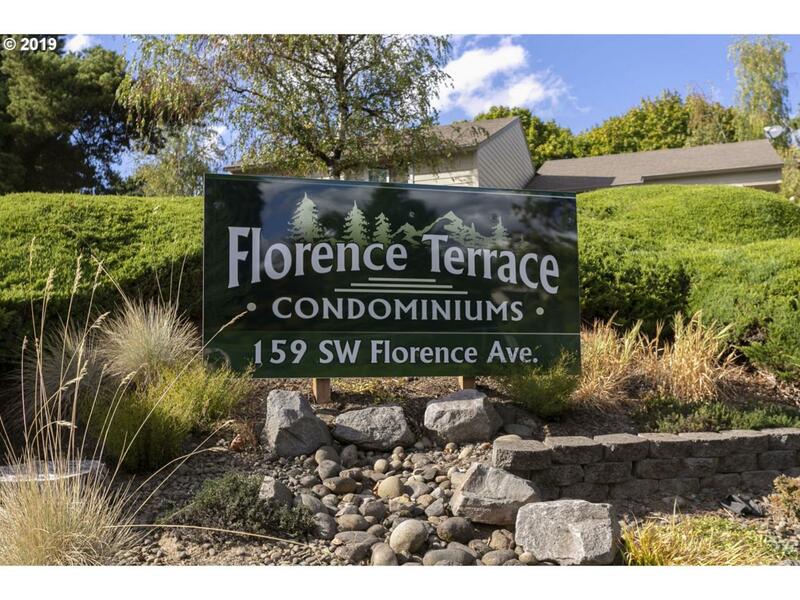 Condo in Florence Terrace! 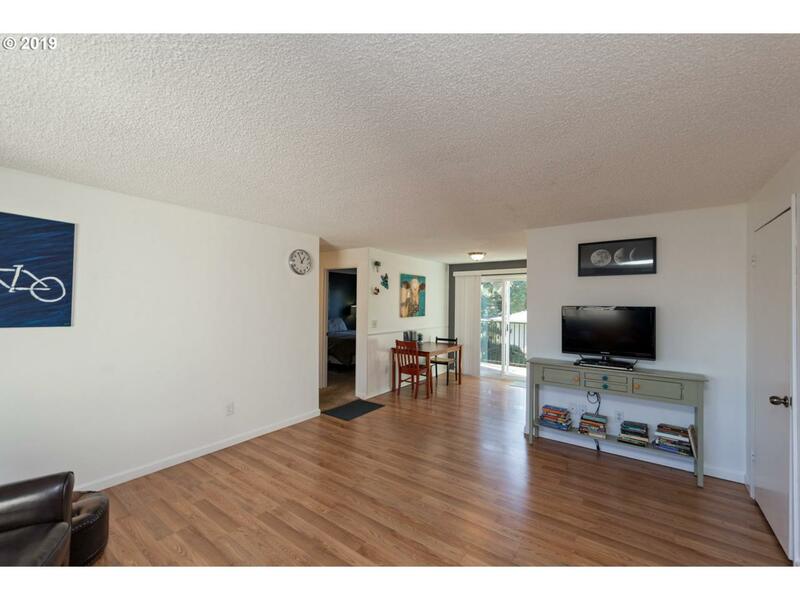 2bd/1b upper unit. No neighbors above! 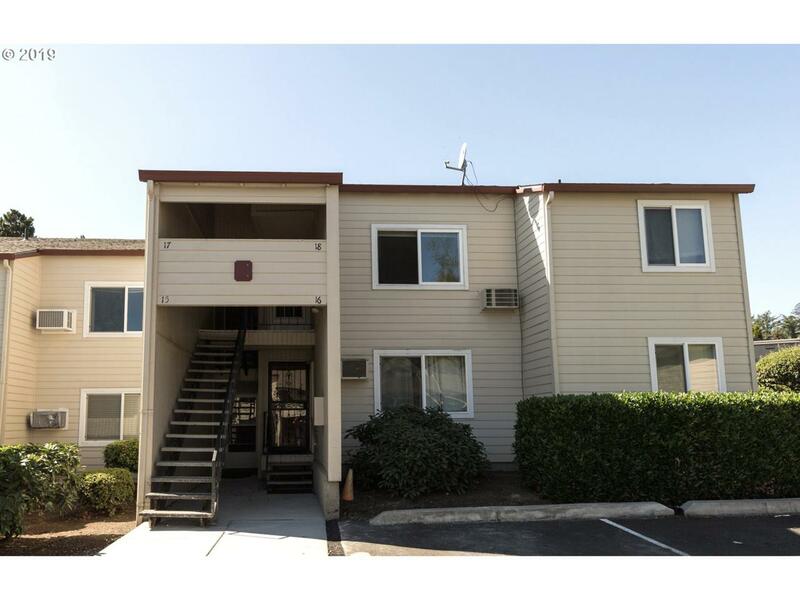 Washer/Dryer and fridge included. Seasonal community pool and oversized detached garage. 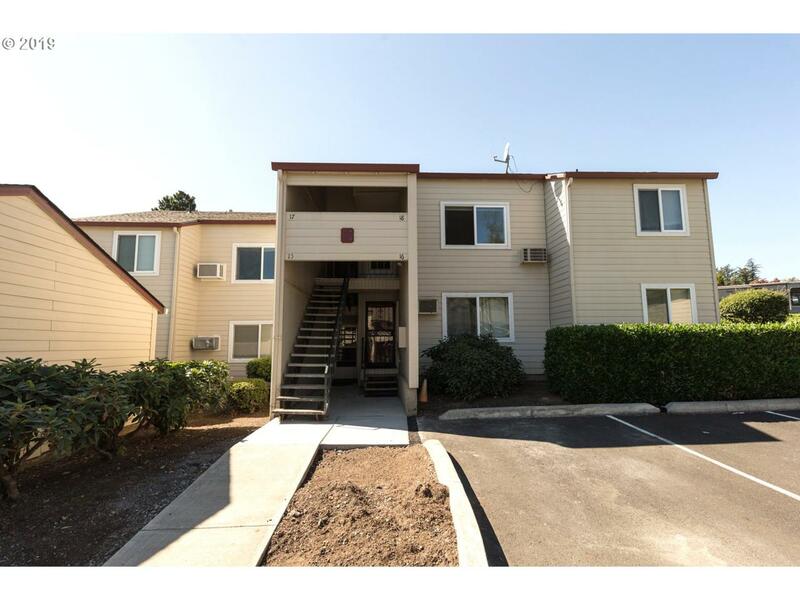 Located near parks, shopping, library, public transportation and the Springwater Corridor Trail!